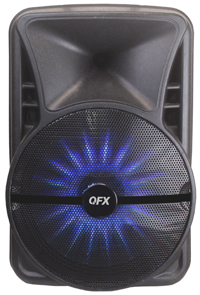 BF-2012 Party Speaker provides durability, flexibility, and excellent audio performance with exceptional range. 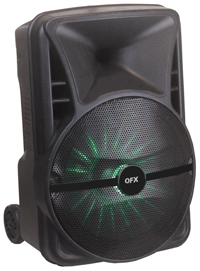 This speaker is perfect for home entertainment, indoors or outdoors activities and events. 12” High woofers, built-In Bluetooth® Receiver allows you to wirelessly connect to your iPad®, iPhone®, iPod®, Smartphone & more.